Trout spend the majority of their time feeding subsurface, specifically on nymphs. Thus serious trout fishermen strive to become better at nymph fishing. I previously regarded Charles Brooks’ “Nymph Fishing for Larger Trout” as the best summary available on the topic. 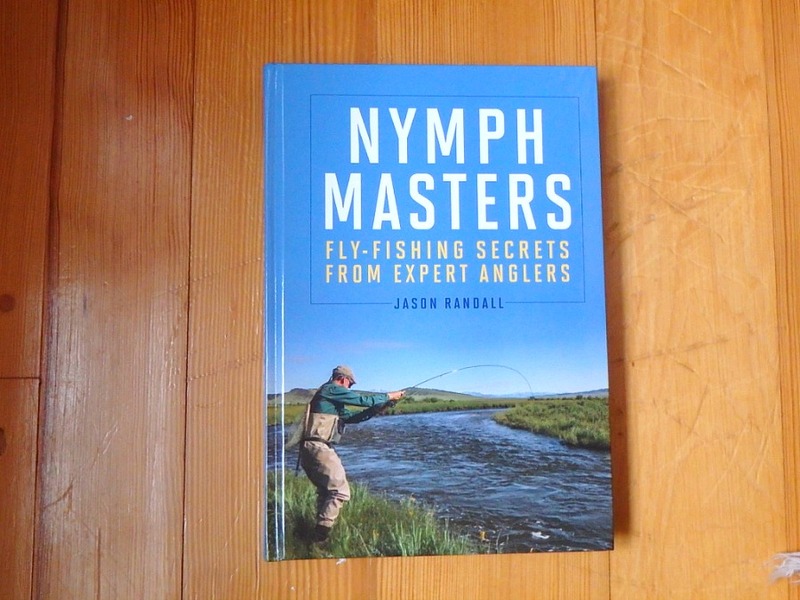 But after reading Jason Randall’s most recent book, “Nymph Masters, Fly-Fishing Secrets From Expert Anglers“, I have a new “best of class”. 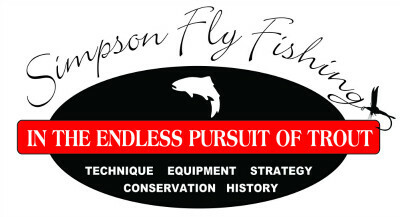 Jason is a well known author and expert fly fisher himself. But for this book, he spent time nymph-fishing with other experts, and presents their collective thoughts. Experts like Gary Borger, Joe Humphreys, Ed Engle, George Daniel, and more. The book covers suspension nymphing and the various tightline techniques, Czech/Polish/French/Spanish. Each method’s strengths and disadvantages are clearly delineated. The water types that each method is best suited for are discussed in depth as well. One of the real strengths of this book is the photography and illustrations. The use of underwater photos clearly demonstrates what happens to our nymph rigs when fished with these different techniques. Methods of presentation and line management are detailed to illustrate how best to get our nymphs to where trout feed. This is an outstanding contribution to the fly fishing literature, and one that I would recommend to any serious trout fisherman. written by Al Simpson, January, 2018.